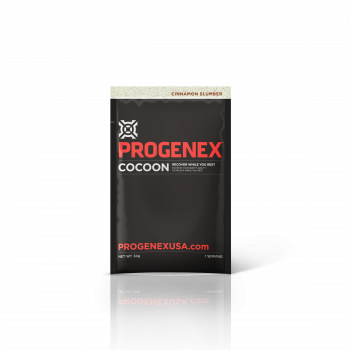 Sip a hot cup of Cocoon prior to bedtime and achieve a deep, sound, restorative and reparative sleep. 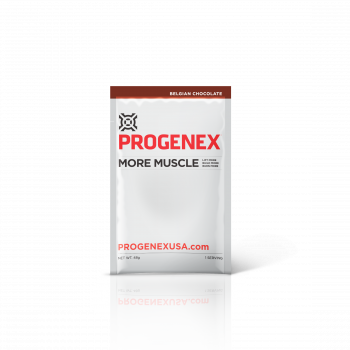 Progenex Amplitude gives your muscles the explosive energy they need so you can power towards new personal bests, pack on more lean muscle mass, or simply crush your next workout. 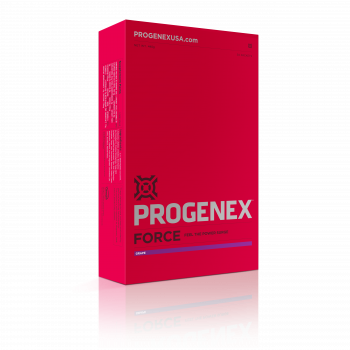 Take your training and performance to the next level. 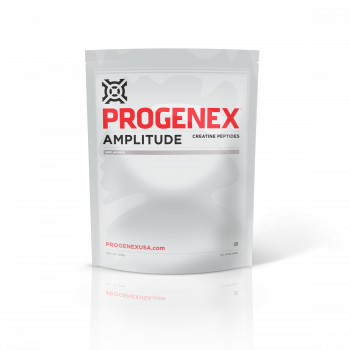 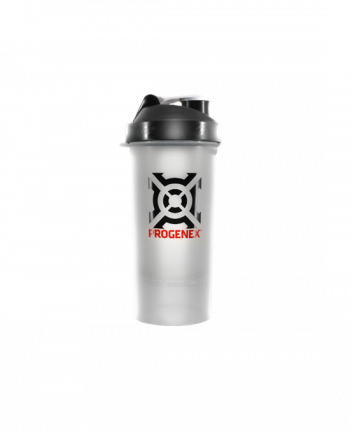 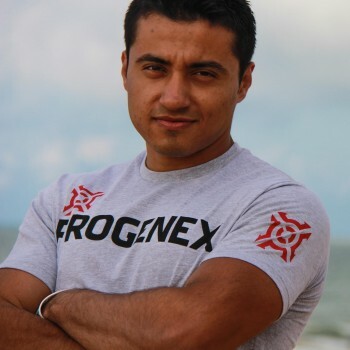 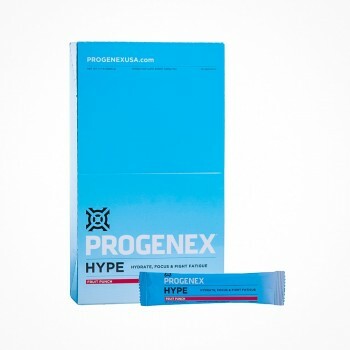 Add Progenex Amplitude to your arsenal today! 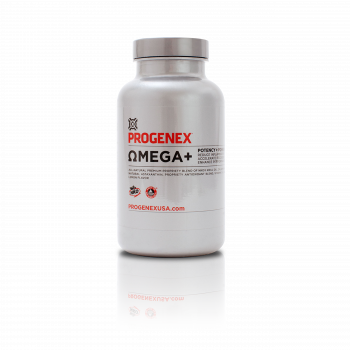 All natural Krill oil, Omega-3 Essential Fatty Acids (EFAs) in a phospholipid base for optimal absorption and safety. 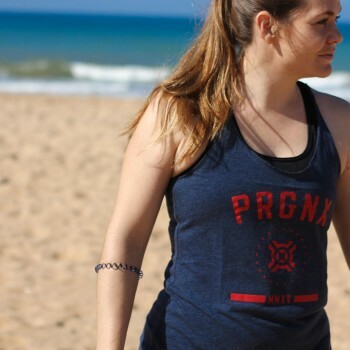 Krill oil contains more DHA compared to fish oil and contains antioxidant substances and is statistically proven to help joint pain over standard fish oil. 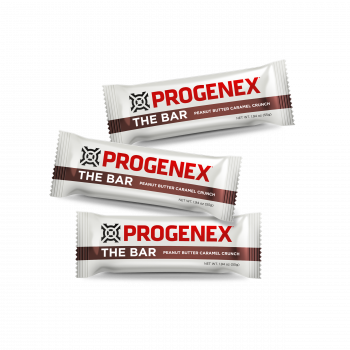 Start your day out right with PROGENEX’s high-quality, protein-packed Haute Cakes™. 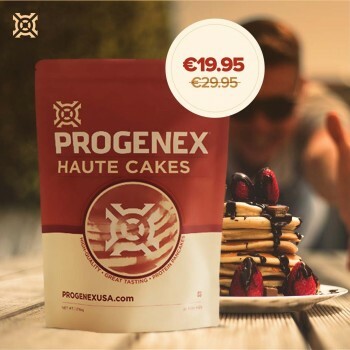 Whether you’re about to embark on an epic adventure or simply tackle your nine-to-five, these thick-and-hearty-yet-smooth-and-fluffy pancakes will fuel your mind and body for hours to come. 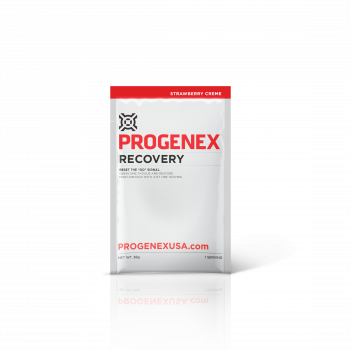 Your level of perseverance deserves to be matched by a nutrition plan that ensures you have the proper amount of strength and energy to reach your goals. 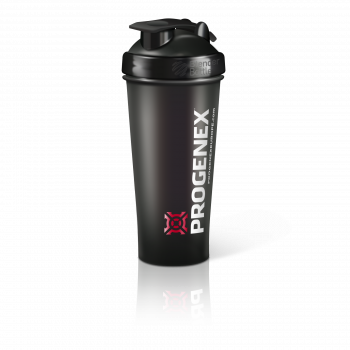 Our Performance Program will take your game to a whole new level. 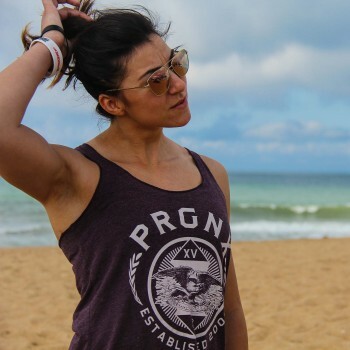 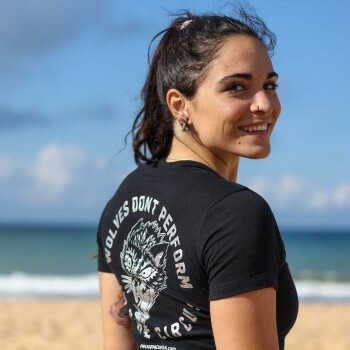 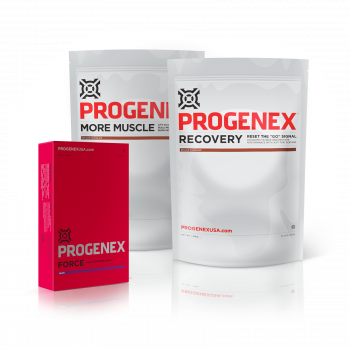 We provide you with our best performance and recovery products to get you where you want to be and help you achieve those goals that just seemed slightly out of reach. 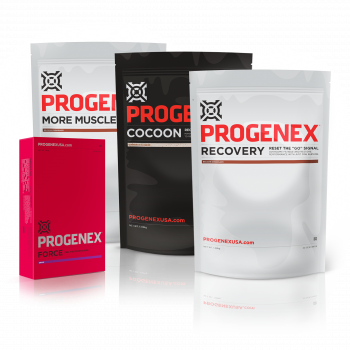 Recovery, More Muscle, Cocoon, and Force. 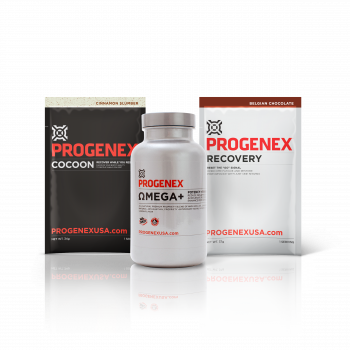 This bundle was specially created for those who want to increase energy and stamina before a workout and recover quickly after the worktout. 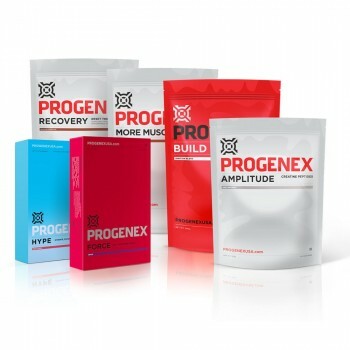 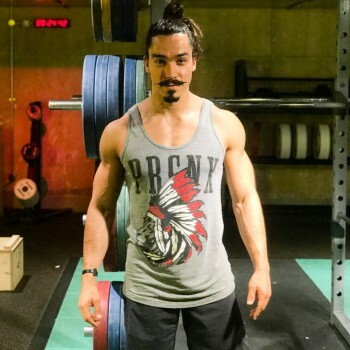 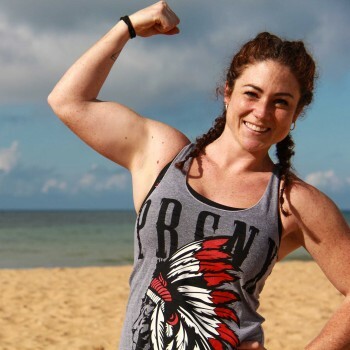 You will be able to achieve new PRs and see your performance improve from workout to workout. 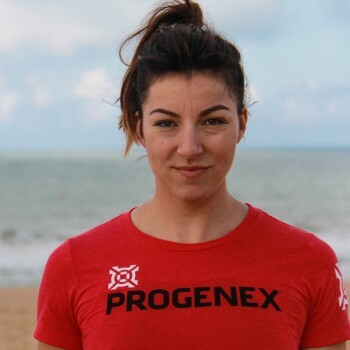 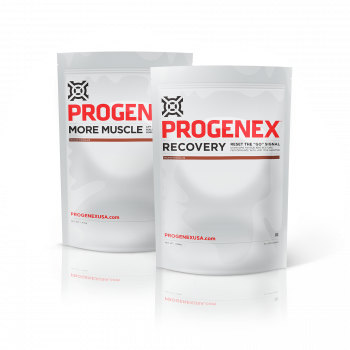 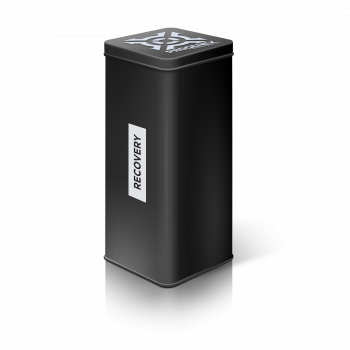 The combination of Recovery and More Muscle allows the athlete to accelerate muscle recovery reduce soreness and enables high intensity training for sustained periods of time. 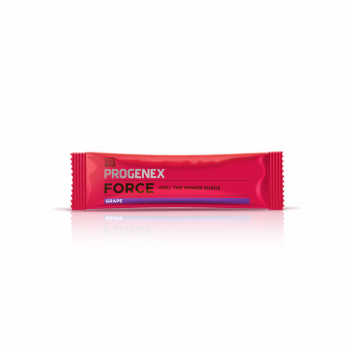 FORCE allows the athlete to perform at the highest level during the training. 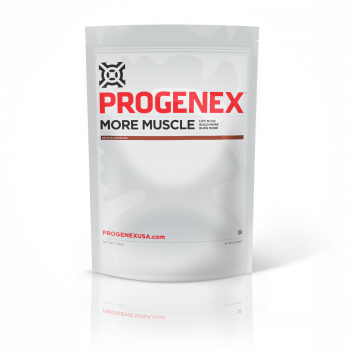 Feel increased strength and improved endurance throughout the workout. 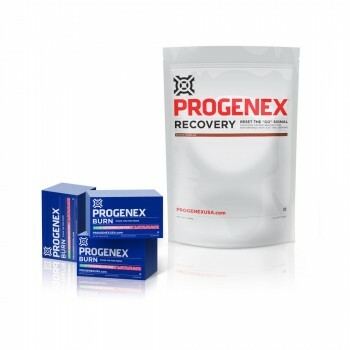 A combination created for those athletes that like to leave it all on the training floor. 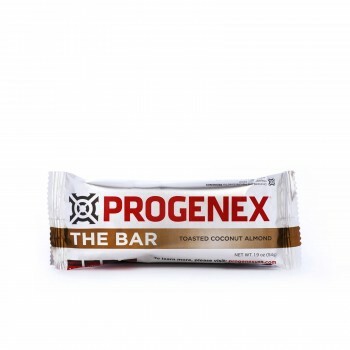 When you train hard, your nutrition can’t let you down. 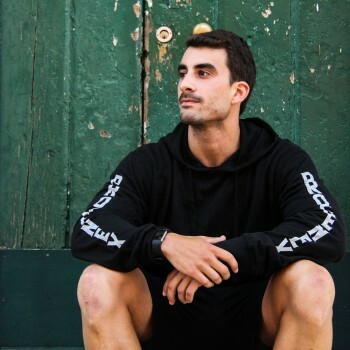 It’s time to make the most of each workout. 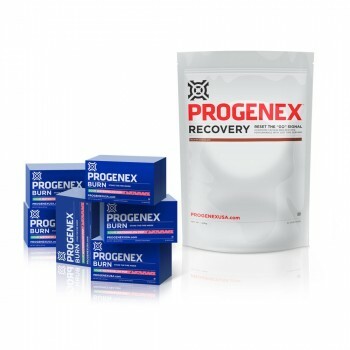 Faster recovery, increased endurance, greater results. 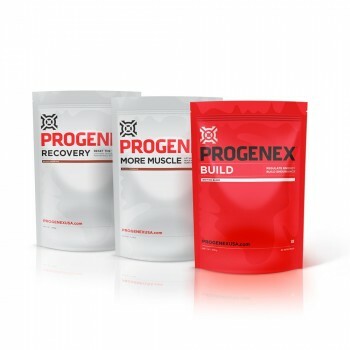 This bundle is designed to help you maintain high levels of energy in and after long duration workouts, build lean muscle mass, reduce soreness and recover faster after high intensity workouts. The combination of Recovery and More Muscle allows the athlete to accelerate muscle recovery reduce soreness and enables high intensity training for sustained periods of time. 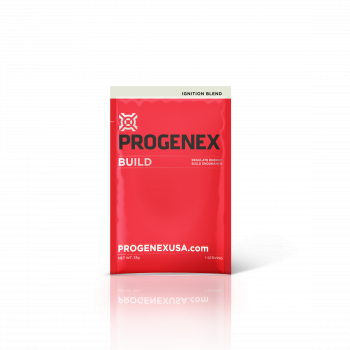 This bundle’s mission is to help you lose weight, while your body still receives top quality protein, so you make sure to burn the body fat and not muscle mass. 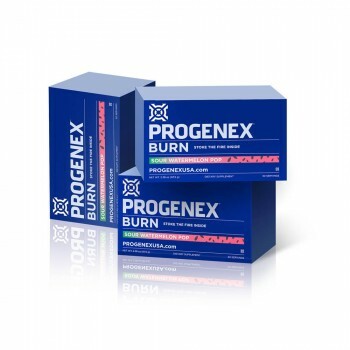 Burn was specially formulated to increase your resting metabolic rate and shift energy utilization from glycogen to fat stores. 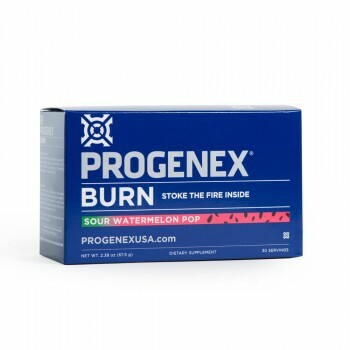 By taking Burn 3 times a day, you’ll be sure to enjoy its maximum effects. 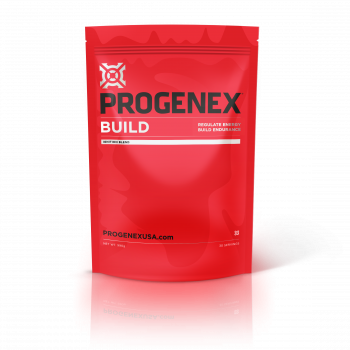 Our Classic Program will take you from good to great! 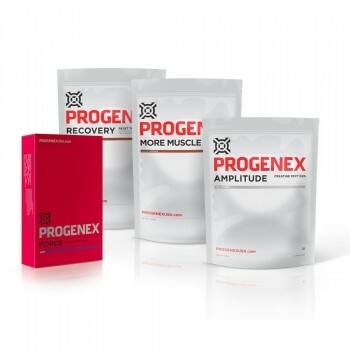 With our function specific, post-workout regimen you’ll get more of everything you want. 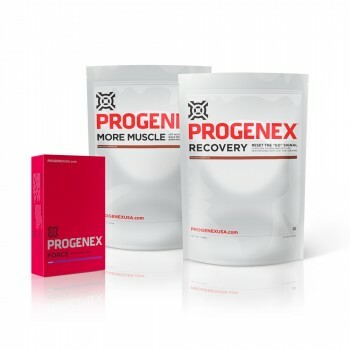 Recovery, Omega+, and More Muscle. 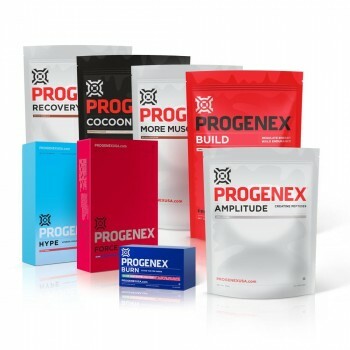 Don't forget Your favorite supplements during travel. 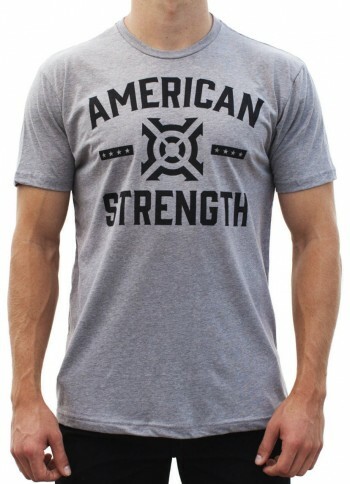 Your new favorite workout shirt. 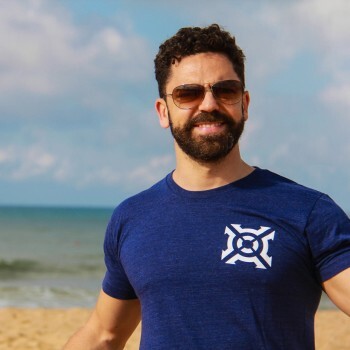 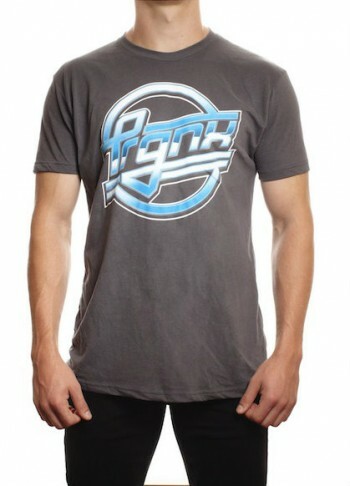 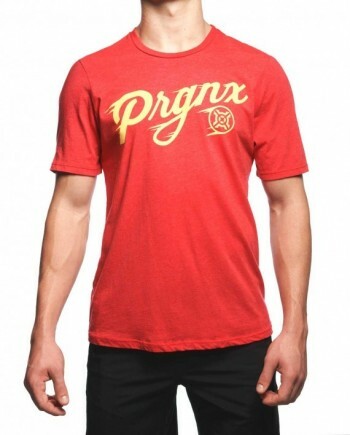 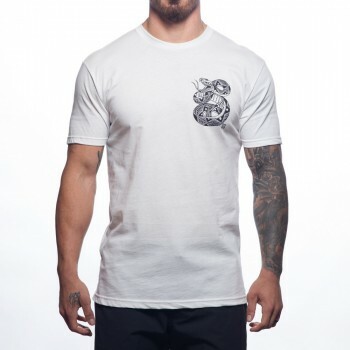 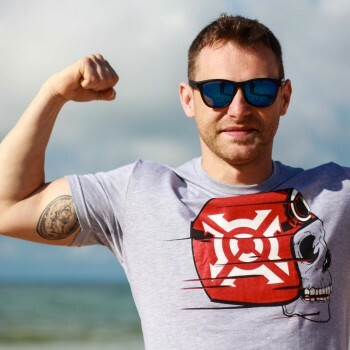 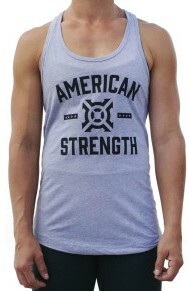 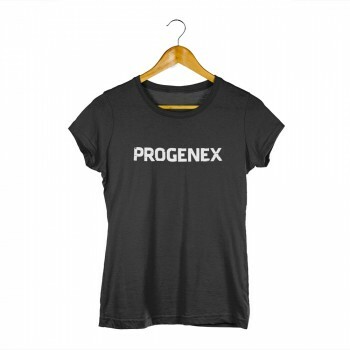 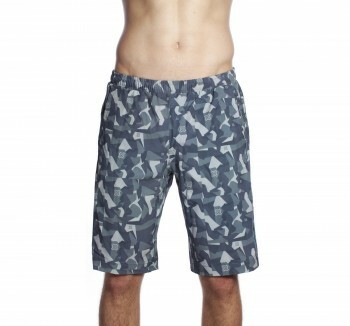 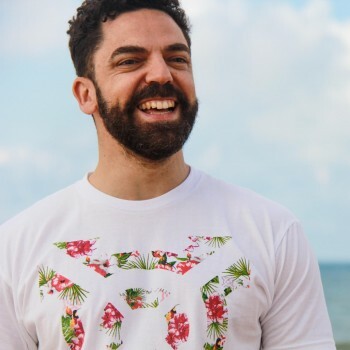 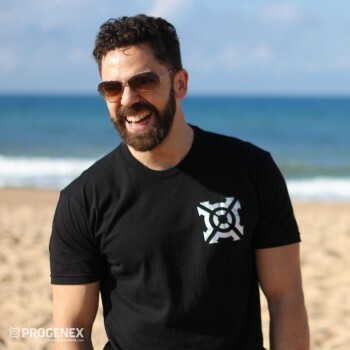 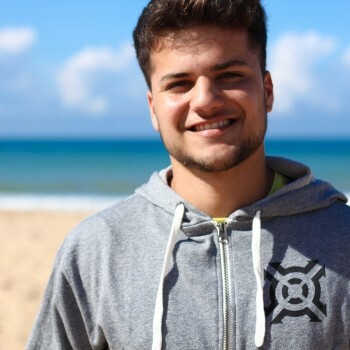 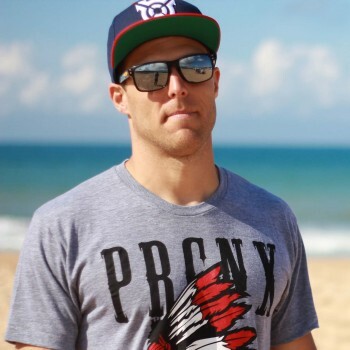 The PRGNX Amercian Strenght T-Shirt is a perfect go-to tee comfortable enough for the everyday. 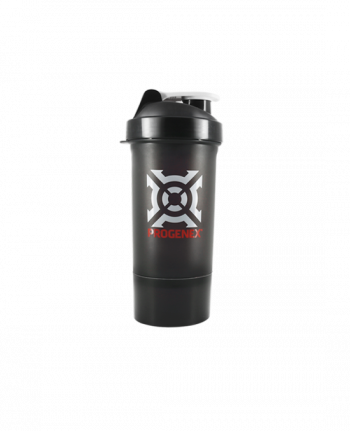 A premium product deserves a premium shaker. 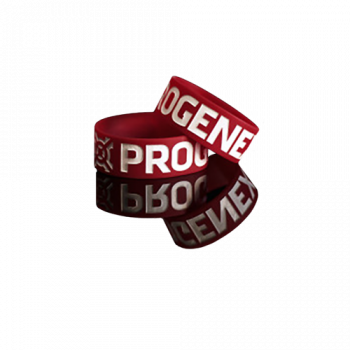 The PROGENEX wristband – It’s a good look. 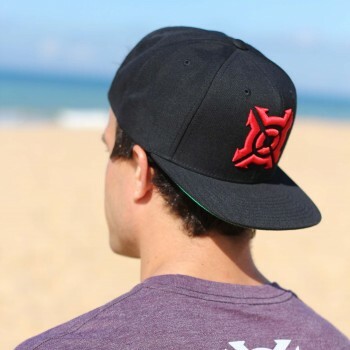 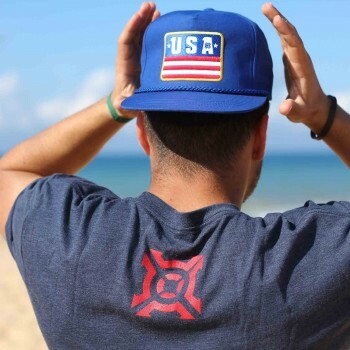 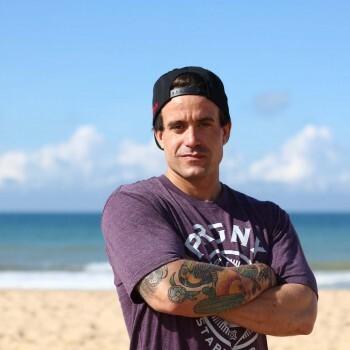 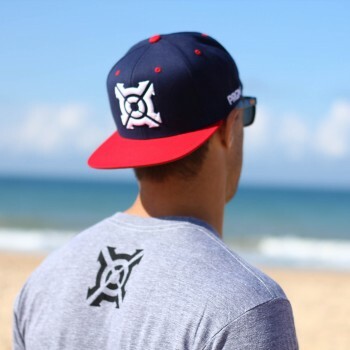 USA Poplin Snap Back – The one and only official snapback of your favorite supplement company. 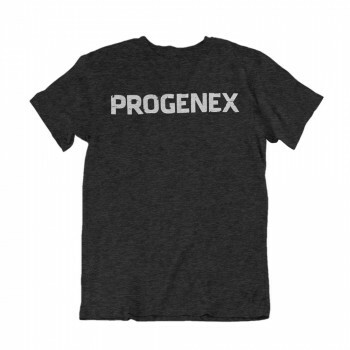 Fits like it was meant to be. 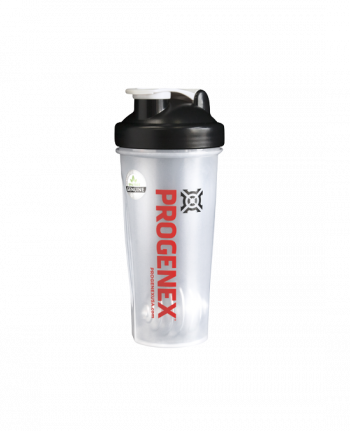 The best way to store your PROGENEX protein. 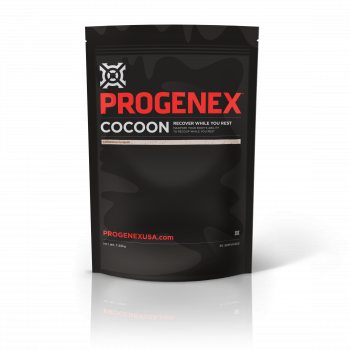 Ideal for powder products in big bags like More Muscle, Recovery, Cocoon, Amplitude, Build or Haute Cakes.